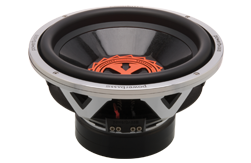 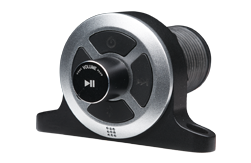 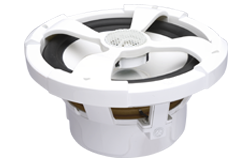 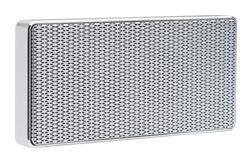 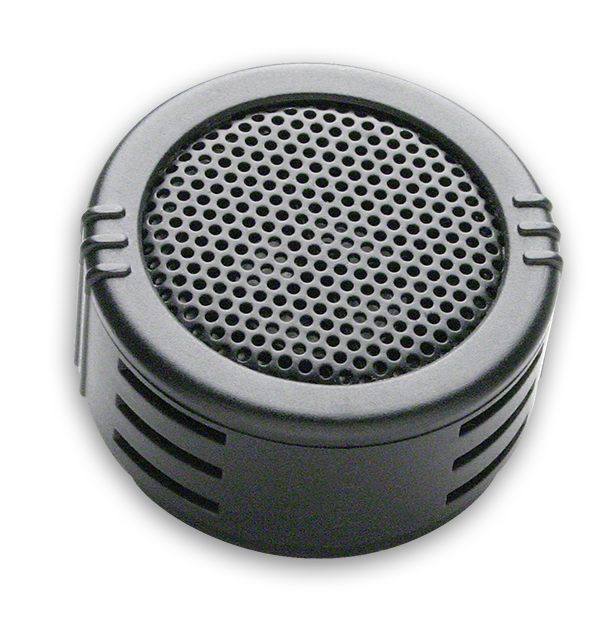 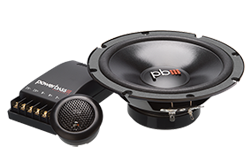 Using a Zirconium Element for our S-1ZT gives your music sizzle. 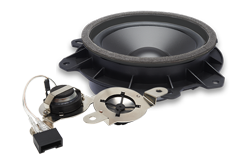 Adding better high frequencies along with easy installation makes these tweeters a simple upgrade to any factory OEM sound system. 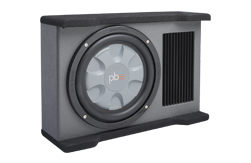 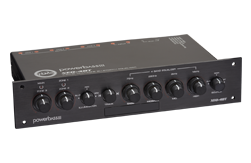 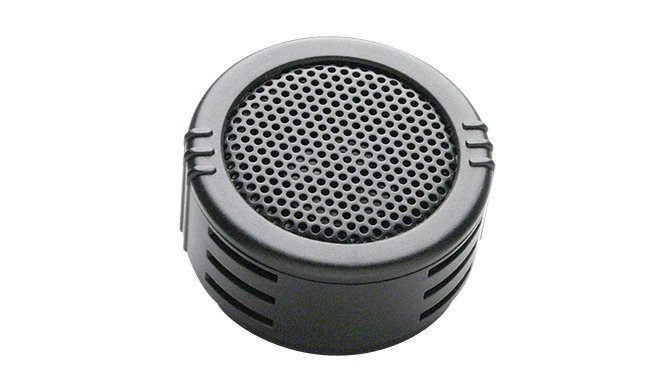 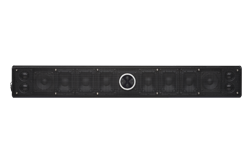 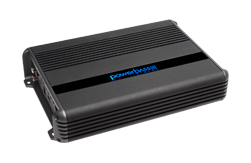 With the proper placement, you can improve the imaging and frequency range of a dull sounding audio system to sound like you are there at a live concert.